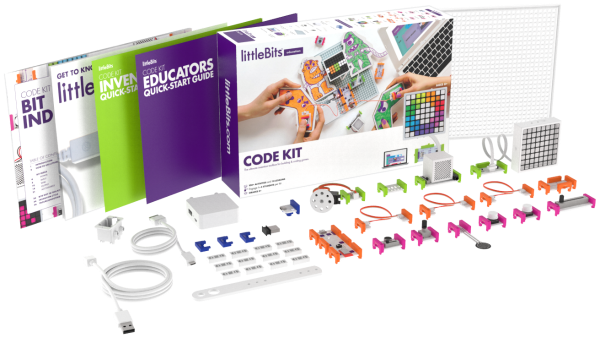 The newest addition to littleBits's education portfolio, the littleBits Code Kit, launches today. Students will learn the foundations of coding and engineering by building hands-on games with electronic building blocks and coding them using block programming based on Google’s Blockly on the littleBits Code Kit app. Following the success of the littleBits STEAM Student Set, the company set out, over the course of 18 months, to bring that idea of fun in education to the area of coding. “We have seen that the combination of games with the tactile experience of littleBits makes for an incredible experience,” said Ayah Bdeir, founder and CEO of littleBits. “Kids are hyper-engaged, and it’s because they are building something that they actually want to play with. What’s more is that students are not just learning how to code. They’re collaborating and problem-solving while they’re having fun.” The game-based design of the kit is supported by resources to make it easy for educators without much computer science experience to teach coding. A 12-member educator advisory board helped create the curriculum. The littleBits Code Kit includes: ● Four game-based inventions: Tug-of-War, Ultimate Shootout, Hot Potato, and Rockstar Guitar ● 100+ activities and lessons for grades 3–8 tied to Next Generation Science Standards and Computer Science standards ● Quick start guides for students and educators, a Bit index, and a classroom poster to make it easy to get started right out of the box ● An interactive online teacher’s guide that will allow educators to import lessons directly into Google Docs ● 16 Bits including the all-new codeBit and LED Matrix ● A rechargeable battery & 30 accessories ● The littleBits Code Kit app that features approachable drag-and-drop block programming based on Google’s Blockly "This new kit makes...coding more accessible through the fun of games, and it gets students to think about ways coding can help solve other problems,” Lesa Wang, visual arts teacher and STEAM integrator at Marymount School of New York in New York City, said in a statement. 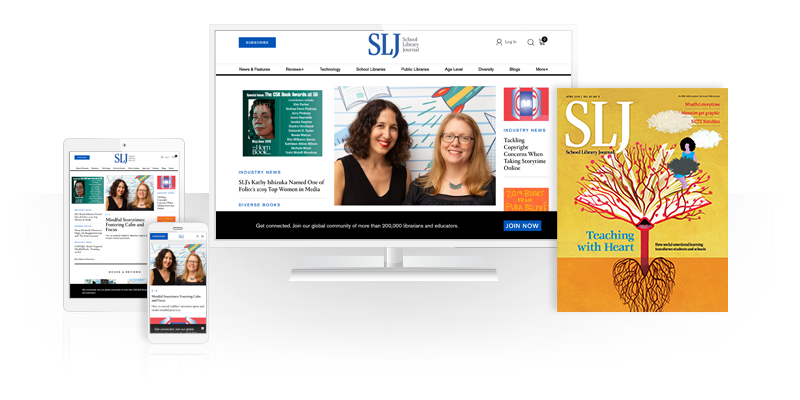 The price is $299.95 with a five percent discount for educators. Visit littlebits.cc/code-kit for more info.